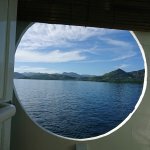 Our best 5 days in all of Asia!! 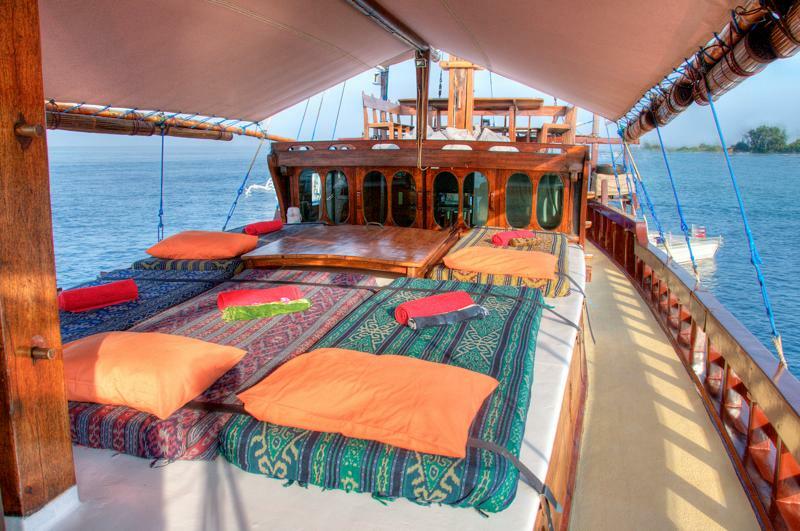 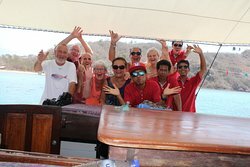 Get quick answers from Bali Shanti Cruises staff and past visitors. 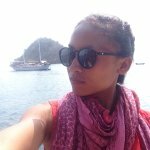 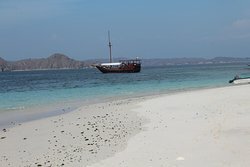 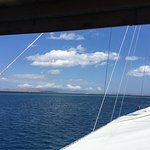 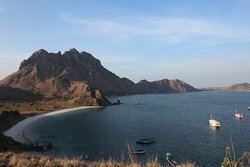 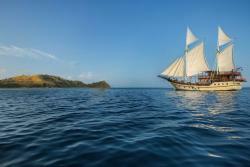 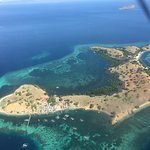 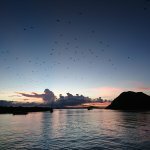 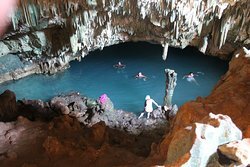 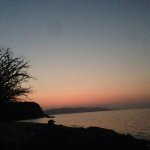 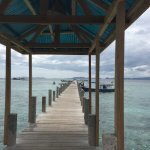 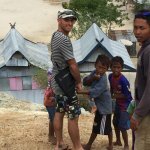 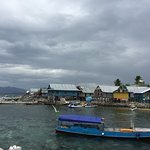 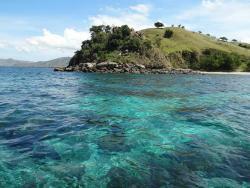 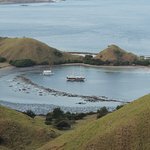 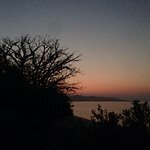 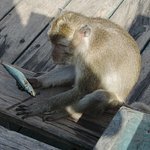 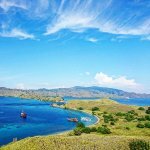 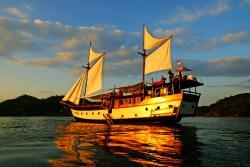 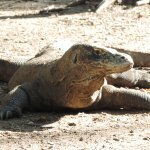 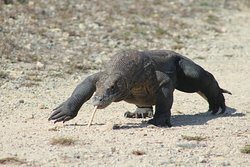 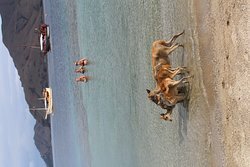 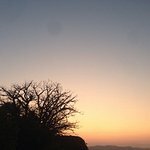 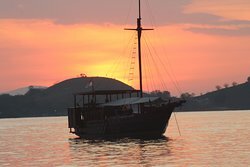 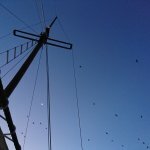 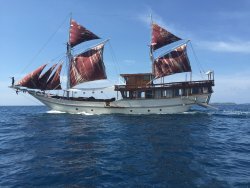 what are the weather and sea conditions at the end of febuary, for sailing to komodo. 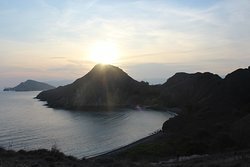 Is it recommended ?